The late Len Millsom was known affectionately as Legger and was Sheffield’s answer to Joe Brown, of similar build with an exceptional technique often in bendy boots. 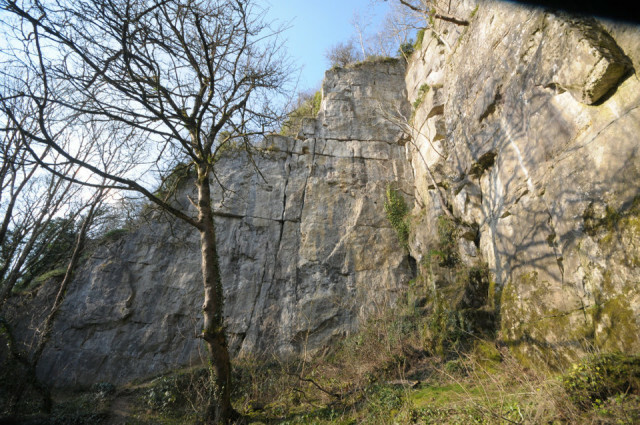 He was notably a gritstone climber and only left one new route at Stoney but it was one of the best of its time. In a letter to me on Parnassus Mountaineering Club note paper he describes the climb. 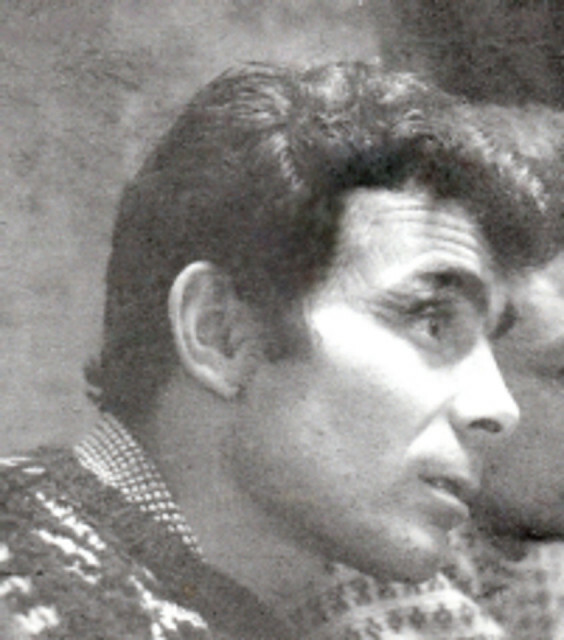 Early in 1963, Ted Howard and Barry Pedlar, escaped a wedding reception and made off to Stoney where Howard led the second ascent of Medusa. In December of that year, I was keen to make the third ascent of Medusa before my 17th birthday. Jack Street and Brian Moore held a rope apiece and I set off armed with a couple of slings and my first ever nut which was narrow and a bit over one inch wide; completely the opposite of what it should have been. First there was the tree that grew out of the crack at about one third height which was a good runner. Then at a horizontal break about two thirds height there was a good chockstone in place which looked pre-placed; another good runner. Then, in ignorance, I placed the nut end-on with the rope biting the crack either side and continued to the top where a bit of rock carries on offering a good jug which has since fallen off. I pulled myself up on that with my left foot now on the top of the crag at which point my hands opened up due to cramp and as I fell backwards I pushed myself away from the crag as I had read I should. The nut came out, causing one of my belayers who had taken the weight to then fall over backwards but the chockstone held and by now I had crashed through the tree on the stretch of the rope which was tied round my waist and I stopped some 10 or 15 feet from the ground. The bruising to my ribs was considerable. Jack made the third ascent the following week and I returned to make the fourth a week later, still aged 16. Medusa is the left hand of the twin cracks above which I had my foot on the top of the crag pulling up on a hold on the higher obvious block to the right. The tree used to grow out of the crack about a third of the way up. I stopped about 10ft off the ground. Brian Moore who was holding the rope on the runner that failed then fell backwards down the small bank.